Triple stabilization concept. 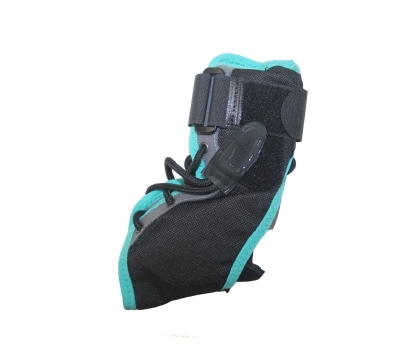 Splint ensure strong immobilization. Lace offers regional tightening, firm grip and good fitting. 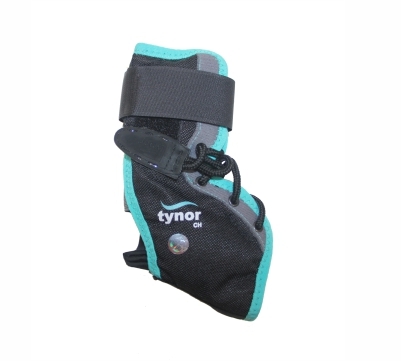 “Figure of eight” strap provides additional binding and stabilization. 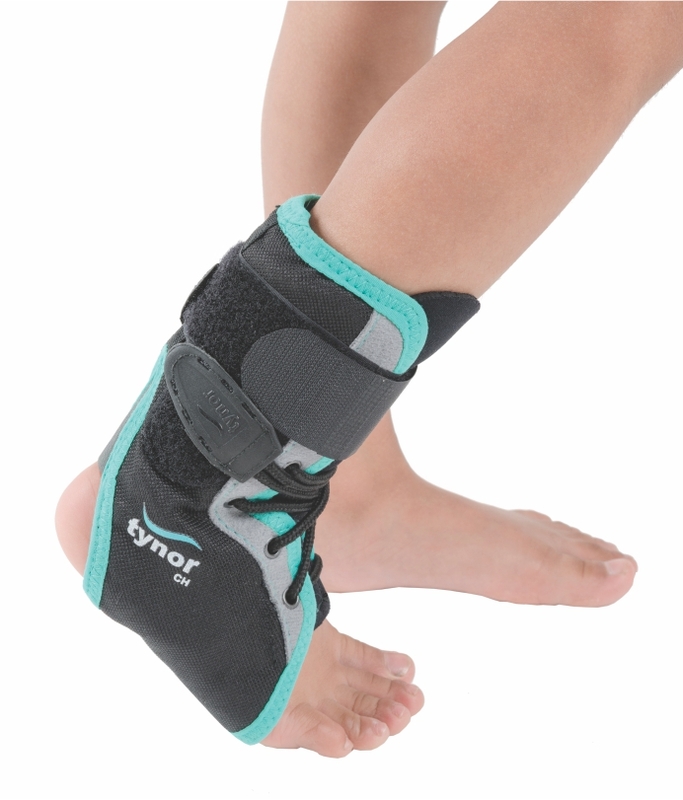 It provides extra protection to lateral ligaments.